The year was 2012. I was president of the International Food Wine & Travel Writers Association (IFWTWA) and I was on a quest for a speaker who could educate our journalist members on self-publishing. In 2001, I had struggled with my first self-published book, Our Love Affairs with Food and Travel, with co-author Brenda Hill. In the years that followed the release of my first book, I was swarmed by fellow authors looking for assistance in publishing their own works. As a result, Brenda and I published Success: Your Path to a Successful Book in 2008. At the time, I knew just enough to be dangerous in the self-publishing market and the basic advice I gave was well received. During my research to identify the ideal publishing expert for the upcoming IFWTWA annual conference in Las Vegas, the name Sherrie Wilkolaski continued to find its way into my search. She had, among a number of other industry speaking engagements, sat on a panel at the DIY session at BookExpo. She was working as product manager and publishing service director at Lulu.com, one of Amazon’s biggest independent publishing platform competitors. I found Sherrie’s contact number and gave her a call. It’s rare to find a person with whom you connect in an instant. Sherrie is one of those people. She took my call and I introduced myself. I told her IFWTWA was extending her an invitation to speak at our annual conference in Las Vegas the following spring. Though I was living in Phoenix, Arizona, my mobile number still showed a 704 area code because I had lived in Charlotte, North Carolina for fifteen years. Sherrie lived in North Carolina and inquired if I was local and asked if we could get together. I warmed to her friendliness, and after she enthusiastically accepted my invitation, we finalized plans for the IFWTWA conference over the coming months. Over the next six months our phone calls became more frequent and longer in length. Our friendship began to build, and by the time we met in person, one could define our relationship as “friends for life.” At the IFWTWA conference Sherrie disseminated so much information and helped so many members, the positive feedback received was overwhelming. Her business expertise was so extensive, I convinced her to fill the last two years of a four-year term on the IFWTWA board. In addition, she was assigned tasks like organizing and setting up our media-trip results and writing columns on publishing for our monthly newsletter. She developed the IFWTWA “Author’s Center Stage” events, representing us with planning and speaking at the Travel & Adventure Shows in 2012 and 2013 in Dallas, Chicago, San Francisco, Los Angeles, and Washington, DC. By 2013, I was in the role of past president and knew I would be leaving the board. We were discussing magazines while on a media trip, and I expressed my frustration with how they were losing their quality and becoming template pieces that did not allow much room for good writing, especially in the luxury market. We looked at each other and we just knew something big was going to happen. Together, we determined we could do it and hence, the conception of Luxe Beat Magazine. Sherrie knew the publishing business inside and out, and I could secure top journalists. We launched the magazine at the International Emmys on November 25, 2013 and published our first issue February 2014. Though I have writing skills and journalist contacts, it is Sherrie’s skills in publishing editorial content, marketing, and managing our contractors that makes Luxe Beat Magazine run smoothly and efficiently. Our subscribers continue to increase and Sherrie is the driving force behind our online presence and digital magazine distribution. Over the years she has extended her reach. Representing HP (Hewlett-Packard) she introduced self-publishing to the Asian market, as a speaker in Beijing, China, and she shared her knowledge of self-publishing with an audience of travel industry professionals at the New York Times Travel Show. All while helping her VIP author clients publish successful books and working on her master’s degree in publishing at George Washington University. What I appreciate about Sherrie’s approach to the business is her tenacity. The publishing industry is changing so rapidly that you need to keep up with it almost on a daily basis. I’m lucky to catch up monthly. She is always on top of new developments, always in the know, thriving on learning and teaching all aspects of publishing. 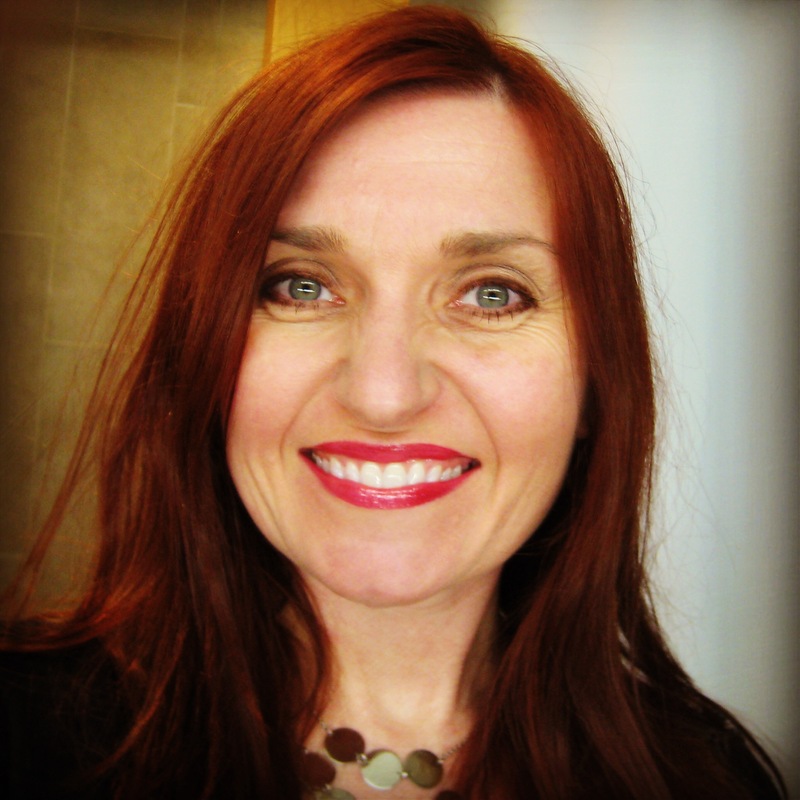 As one of her biggest encouragers or “naggers,” for I did nag her to finish Publishing Architect’s Blueprint: Self-Publishing Fundamentals, I can promise that you will find that Sherrie Wilkolaski covers everything you need to know about publishing a book and more. You will enjoy the detailed publishing blueprint, which is easy to follow no matter where you are in the publishing process, or how tech-savvy (or not) you are. The plan is accurate, even to detailing the stumbling blocks you may hit along the way. This book is a precious resource that has developed as a result of Sherrie’s expertise, driven by her work with thousands of author and publisher clients. Her passion to teach and learn is what keeps her going and makes this book so special. 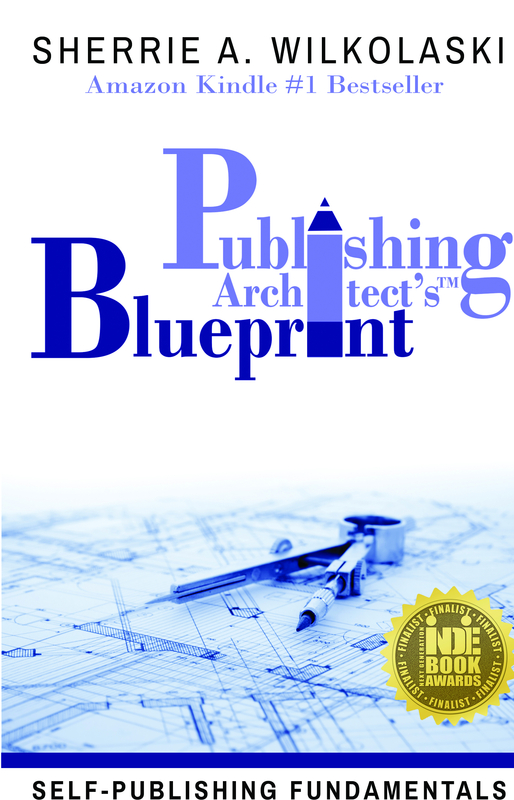 Now, I’m honored to introduce you to Publishing Architect’s Blueprint: Self-Publishing Fundamentals. Foreword from Publishing Architect’s Blueprint: Self-Publishing Fundamentals, reprinted with permission. Excellent article about Sherrie. I learned so much from her presentation at the Las Vegas IFWTWA Conference. Now Luxe Beat is a favorite publication. She is a wonderful speaker. We co-presented five classes and an evening program at Blackburn College early Mach. It was terrific. Sherrie stays current on all the various parts of publishing, marketing and books.